To celebrate Earth Day, we’re taking our workouts outdoors this week. If you want to join us, you’ll need the right gear. 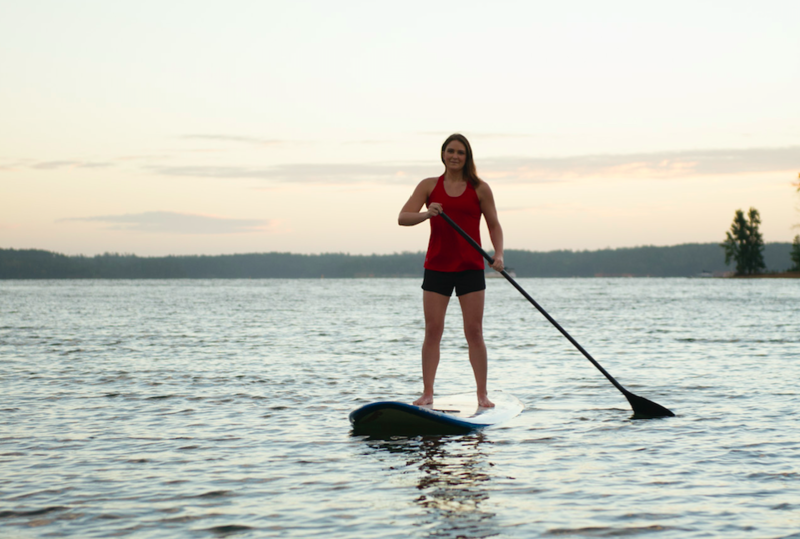 Holloway designs activewear to support you in all types of activities. We’ve compiled a list of our favorite outdoor workouts and included the #HollowayGear you’ll need to get started. When it comes to running, we like to keep it simple with comfortable gear made with performance-based fabrics. A top choice for runners is our Sprinter Singlet. Pair it with our Squad Short and your favorite shoes, and you’re ready to hit the trails. If hiking is more your speed, we’ve got you covered. 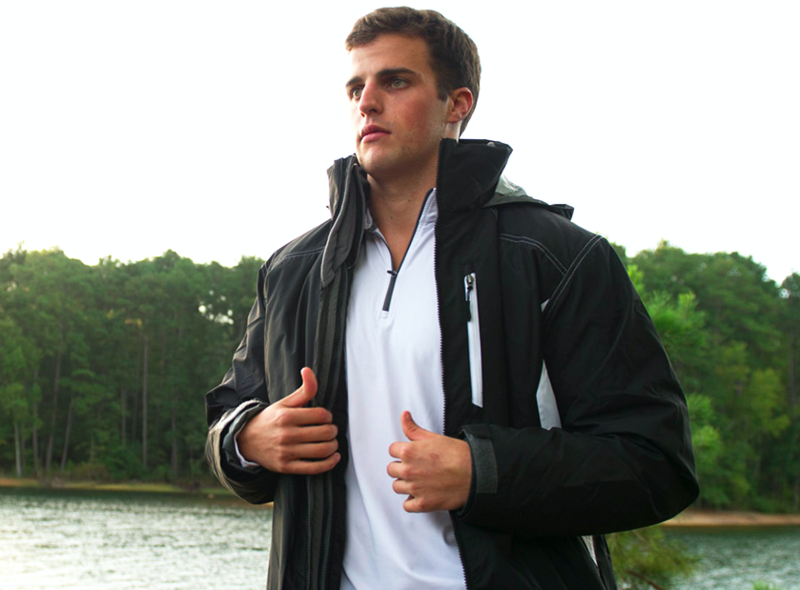 Higher altitudes usually means chillier air, so stay warm and dry with our top rated 3-in-1 jacket. The Interval is perfectly suited to changes in weather, so you’ll always be prepared out there. Hitting the course soon? You need to stock up on Holloway polos. 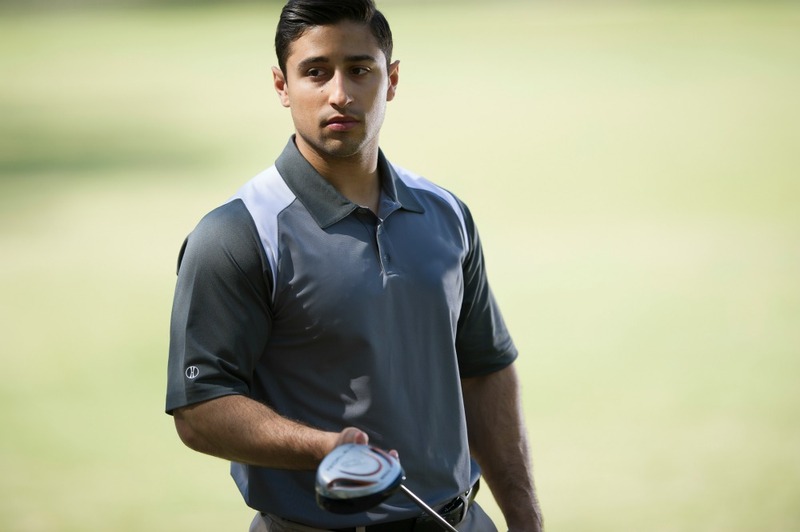 The Shield Polo is a favorite of both men and women golf fans. It’s built to keep you cool and comfortable, while allowing for maximum range of motion during your swing. If you’re heading to the lake this week, make sure to pack a Precision Tank, Vent Bra, and Boundary Shorts. You’ll look and feel your best out on the water in these bright and breezy picks. Need a shooter shirt for your game of pickup? Look no further. 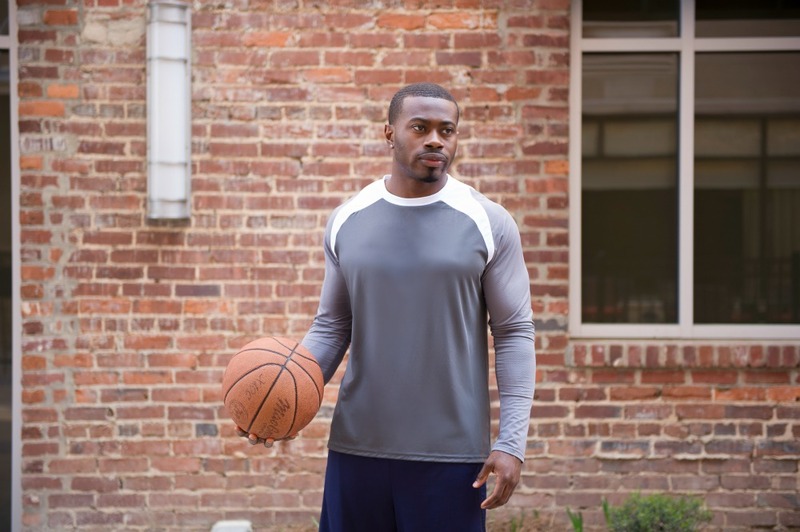 Holloway’s Shield Shirt is made for high-intensity games and training, on and off the court. Another great long-sleeve training shirt is the Torpedo Shirt. 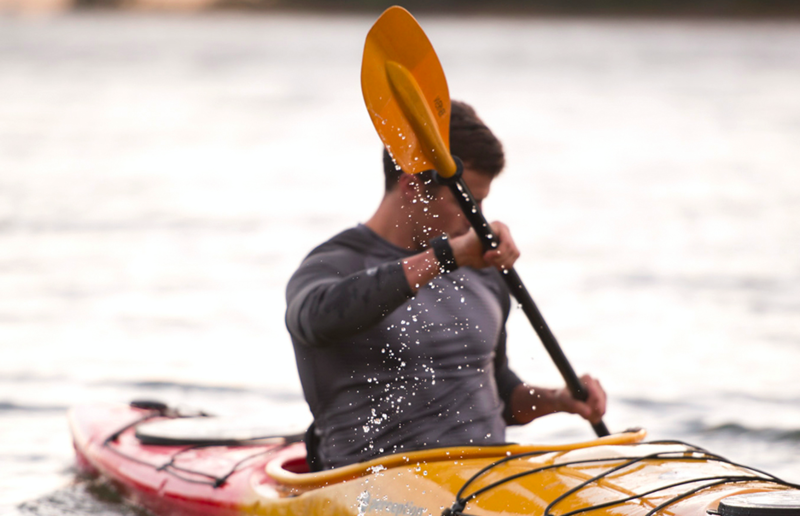 Built with high-performance, moisture wicking fabric, this shirt is perfect for making waves out on the water. We can’t forget our favorite way to re-center. Stay calm, cool, and collected in our Tumble Pant and Torsion Top. They are the perfect complement to your morning yoga flow. If you’re going to check all of these off of the list this week, you’d better get started now. Shop for your new outdoor workout essentials at HollowaySportswear.com.